Our hearts go out to all affected by the senseless attack on young people enjoying a night out with their friends. 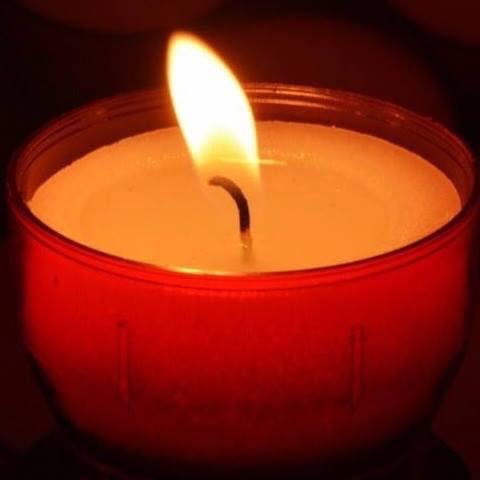 We pray for all who live with the pain of loss, injury and anxiety and all who may be affected by reprisals. It is wonderful to read of how the ordinary people of Manchester have responded with compassion, generosity and a real community spirit. You are an example to us all. 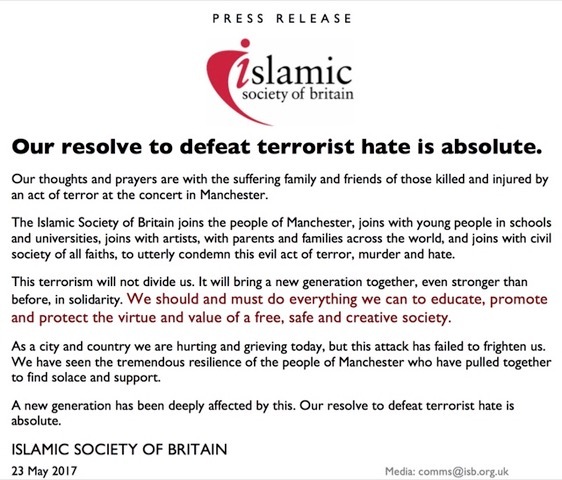 You can read the statement from the Muslim Council of Britain here.